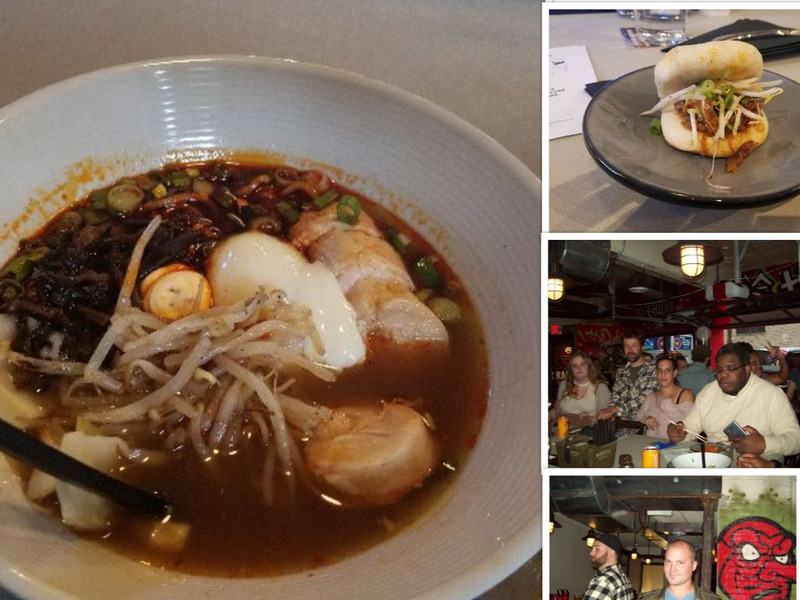 Within the last several months both Yuzu Kitchen and Ki Ramen have opened in Pittsburgh. Prior to their arrival it is hard to say that Pittsburgh had much of a ramen scene. Ramen Bar has been open in Squirrel Hill for the last several years and the now defunct Salt of the Earth once had a Ramen brunch, but the dish does not seem to get a lot of love from native Pittsburghers. If you break ramen down to it's most simple components it consists of a broth, Chinese style noodles, some type of protein and toppings. The real magic of ramen is it's simplicity and elegance as a comfort food. Between Yuzu Kitchen and Ki Ramen, Ki is easily the more celebrated of the two establishments. Lawrenceville currently has this aura surrounding it that seems to draw the majority of the media attention. Basically, everyone writing about food in Pittsburgh has a hard-on for Lawrenceville. My Shoyu ramen at Ki had soy braised chicken, kikurage, scallion, egg, cabbage and bean sprouts. I also added the shitake butter bomb and chili paste. The noodles at Ki Ramen were my favorite out of the two restaurants. However, I was disappointed by the flavor of the chicken and the broth in general. It's worth noting that Ki Ramen is currently undergoing a soft opening and they are yet to announce a final menu. They were also offering a few different appetizers during our visit, but we felt that their menu could greatly benefit from a few additions such as some lighter appetizers, some grilled meats and some salads. Also, we would love to see a happy hour special. My friend old pappy Bucklaw loved the inferno Ramen and mentioned that he was still thinking about it several days after our visit to Ki. The steamed pork bun I tried was remarkably good and was in and of itself worth the visit. Also, it is worth mentioning that Ki Ramen had a great staff that accommodated us without hesitation. Yuzu Kitchen currently presents a much more polished concept than Ki Ramen. (Ki has not announced an official opening date.) 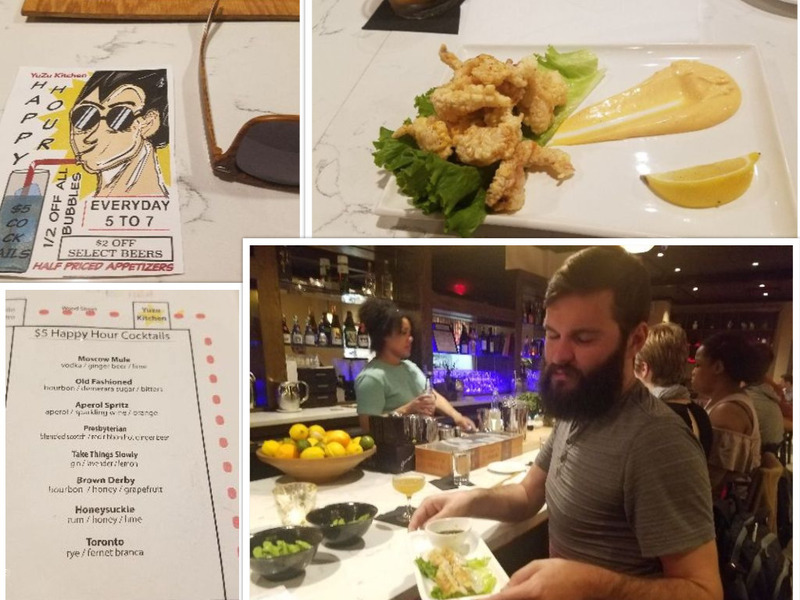 Yuzu offers a full menu, happy hour discounts, a special happy hour menu and a less crowded atmosphere. You can expect discounts on some great appetizers such as tempura, gyoza, and fried chicken and squid. If you put the two restaurants next to each other, I think Yuzu would put Ki Ramen out of business in about six months. However, this is Pittsburgh. People will give Ki Ramen a higher level of deference due to it's location and the notoriety of the owners. Overall, Yuzu had the better ramen despite Ki having the better noodles. 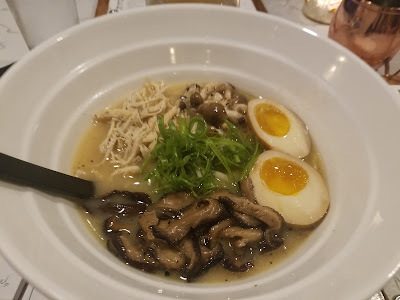 At Yuzu I had the Miso Paitan and added some mushrooms. Their Miso Paitan came with pulled chicken, pork marrow/chicken broth, 30 minute egg, bean sprouts and scallions. The dish worked in a more harmonious manner than my ramen at Ki. The ingredients seemed fresher, and I thought the overall dish just had a better flavor. I expect good things from both restaurants moving forward. It may be unfair to compare the two restaurants in their current state of infancy, but Yuzu is the clear winner.